Anyone who has worked with wood will know that satisfying feeling of creating something that is both practical and beautiful. Working with your hands is one of the most fulfilling things a person can do. Making something that is also useful and might even save your life, gives that sense of achievement an even better edge. 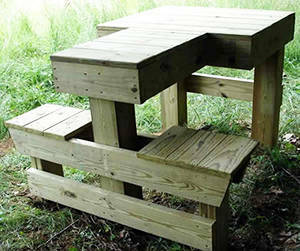 In this article, I’ll give you a list of 12 woodworking projects that are perfect for Preppers. 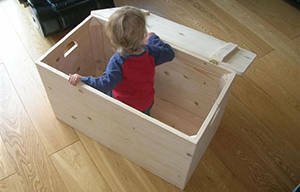 You’ll learn how to make items such as a simple storage box, through to a beautifully constructed wooden door latch. Get your planes at the ready and off you saw! 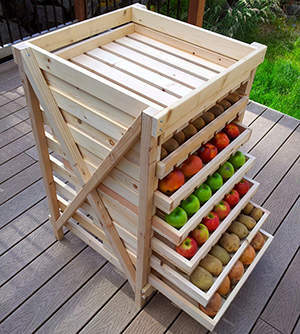 One way of keeping fruit and vegetables from going bad and increasing their edible life span, is to dry them out. Drying is a preservation technique. Bacteria and molds need moisture to grow, removing the moisture means that it takes a lot longer for the rot to set in. 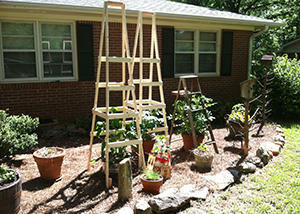 This project is a medium difficulty project, which gives you a place to lie out your produce and sun or air-dry it. Once dried it gives you a neat structure to store them in too. Fire is integral to our very being. According to archeologists our ancestors were playing with fire as long ago as 1 million years. Without it we can’t cook and without it we’d be pretty cold over winter. 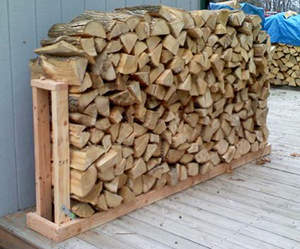 Firewood needs to be kept together and in a dry place. 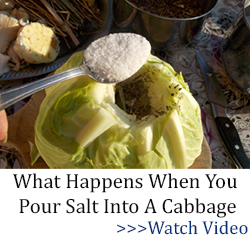 The nature of it is that it tends to roll around and get wet if you don’t keep an eye on it. The goal of this project is to keep your firewood all in one place and easily accessible. 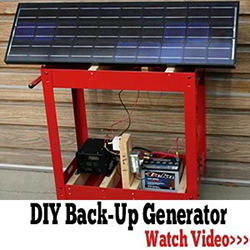 The project is fairly easy and cheap to make too. Shooting benches date back to the 19th century and are used to steady your shot and help with target practice. 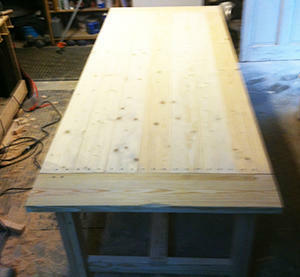 I’ve set this project as medium difficulty, because a shooting bench, by design, needs to be sturdy. So when you build this, make sure you follow the instructions and especially the cut dimensions carefully – you wouldn’t want a wobbly shooting bench. Related: Scare Them Off Or Shoot Them Dead? This project is really a series of advisories about how to protect your shelves of food and other stored items if something as dramatic as an earthquake, or bomb, should impact your home. 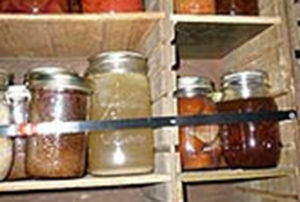 The food you have stored at the time, may very well be your last provisions from before the SHTF, so keeping them safe is really important as you won’t get them back again. Follow these guidelines to add extra layers of protection for those bumpy moments. This project is not for the faint hearted but if you make it, you’ll be able to use this tool to make many other useful and beautiful things. A treadle lathe is powered by you, i.e. by your foot moving the treadle up and down. So this is perfect for a time when electricity supply is a thing of the past. Many master craftsmen, even in today’s power tool obsessed world, prefer to use this type of device for a type of woodworking known as ‘green woodworking’. 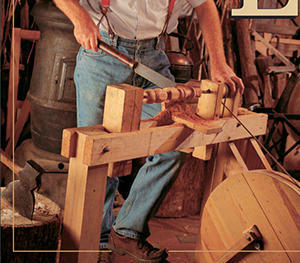 Green woodworking is where the craftsperson uses wood straight from the tree, i.e. not dried out. Many modern woodworkers love to use a treadle lathe because it allows them to ‘feel’ the wood and to truly add a handmade dimension to their work. I love to grow tomatoes. I especially like the heirloom varieties, which come in all shapes, sizes and colors, even blue. Tomatoes however need support. Unless you’re growing the trailing variety that can be hung from a basket you really need to have some sort of trellis system. Tomatoes can grow tall. I know my glass house tomatoes can grow easily 4 feet tall and take up a lot of room. You can even get a ‘tree tomato’, which can grow, to 18 feet tall! If you leave tomatoes unsupported, the fruit can be damaged and end up mildewed. This project assumes you’re growing the average sized tomato and gives you instructions on creating your own ‘tomato ladders’ for the plant to grow up for support. This project must be one of the most fundamental and important, the creation of the heart of a home, the kitchen table. Modern society has seen the family move away from the kitchen table, to sitting in front of the TV to eat our food. It’s a sad loss of family time; fewer of us sit around a table, sharing food, sharing our news and spending time with the ones we most love. Of course kitchen tables also offer an area to work from, make things from and cook from. This project is challenging for the beginner, but not complicated. It will take time however, so take a week to do this at least. At the end, sit down, with your friends and family and enjoy the good fruits of the land and if you have some, raise a glass of beer or wine to being independent and free. There never seems to be enough rest rooms in a home. The fight over the outhouse is, I’m sure, one that goes back to our earliest ancestors! 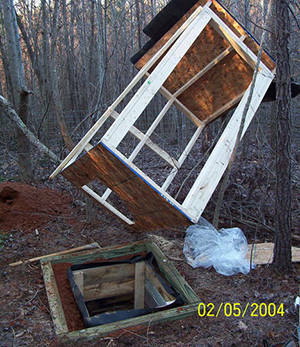 This project is a rough and ready outhouse, but it does the job and it does it well. It’d be ideal for a camp or a temporary homestead. As an optional extra, you can use sawdust to cover your use as it keeps smells to a minimum. I don’t know about you, but I never have enough places to store my stuff. This simple storage box is perfect for keeping clothes, blankets and any other bulky items in. 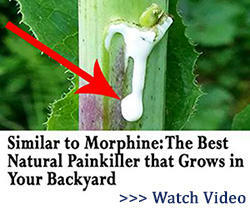 It’ll keep them dry and easy to find. It’s a simple thing, but one that is most necessary – you didn’t realize you needed one until you had one. A Faraday Cage is named after the 19th century English scientist, Michael Faraday. Faraday was an inventor and scientist. He is famed for his work on electromagnetism. As I am an ex-chemist, I think of Faraday as the person who discovered the chemical, Benzene. A Faraday Cage is a result of his work on electrical charge. Faraday showed that an electrical charge would reside on the exterior of anything that was a charged conductor, like metal – so if you’re inside a metal box that gets hit by lightening, you won’t get electrocuted. This project shows you how to make a Faraday Cage, based on this natural phenomenon. The cage is a wooden structure, covered in metal mesh. The metal carries the charge across it. 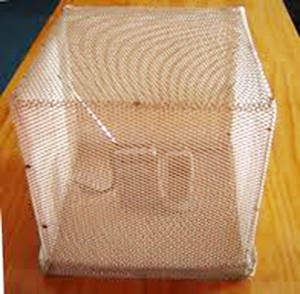 The person or other object inside the cage is safe from electrical storms and other electromagnetic pulses (HEMP). Our final project is one I love the best. There is an inherent beauty in a door latch and a wooden one like this is something that is sublime to my eyes. 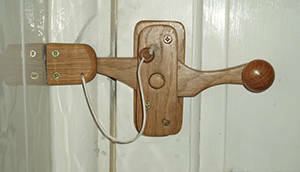 Good doors need good latches and this simple, but very useful object will help keep your door secured. It’s not a simple project, but it will be an interesting one and you could even do some carving for decoration too, if you have the time. If you’re like me and are building up lots of stored cans, you’ll know how maddening it is to run out of space. It’s also irritating when you can’t find the can your after, or you have to remove 20 others to reach it. 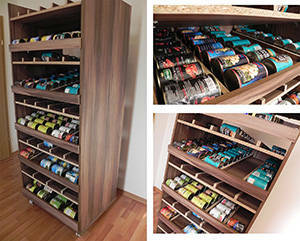 This project shows you how to make a canned food storage system that takes up little space and allows you to do that most important thing – rotate the cans! The project also requires only basic materials and tools. It’s rough and ready, but it does the job. The can rotator that you can see in the picture is build in only one day and the step-by-step instructions can be found in the bonus ebook that I give for free for everyone who chooses to save The Lost Ways. Would be nice if you could post some wooden hidden compartments such as dressers, cabinets, clocks, etc. In a SHTF event, many things such as weapons and food will need to be hidden if one plans to remain in their house. That’s a great idea. I’ll update this article soon. C Davis I have a question. 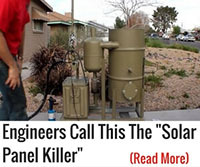 Before my husband died he use to talk about taking a gas generator and either use water, wind or solar to make it run. Is that possible? 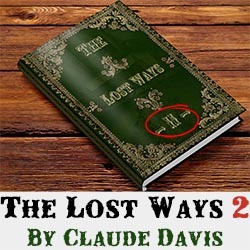 C Davis, Thank you for your info. 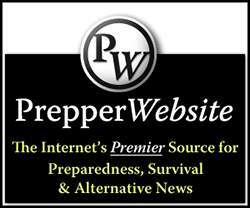 Please keep me informed of new materials for us when the SHTF day is coming for certain. I think you need to take some time and go to wood prix website to learn how to make it. Bows can help long term. I’ll be building a couple of firewood racks this weekend if all goes according to plans. Live ng in the Deep South, there really isn’t much in the way of extreme cold but a nice fire when the weather cools is awesome. Got a lot of firewood everywhere, thanks to a la E season hurricane last year. So much that people can’t guve it away…lol I’ve enough so asked for at least a few years myself. Having a place to stack it into shop is going to be a godsend. I just need to get it built.